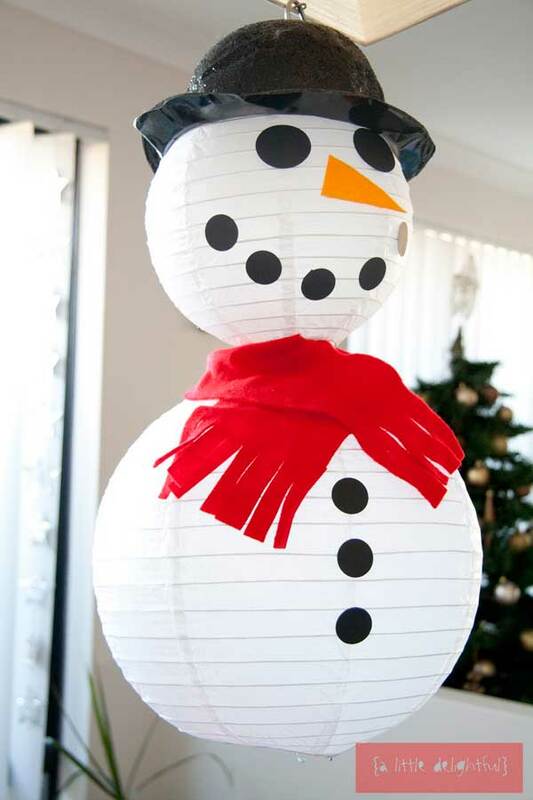 So here’s a few pretty simple ideas for Christmas that you can do relatively inexpensively! 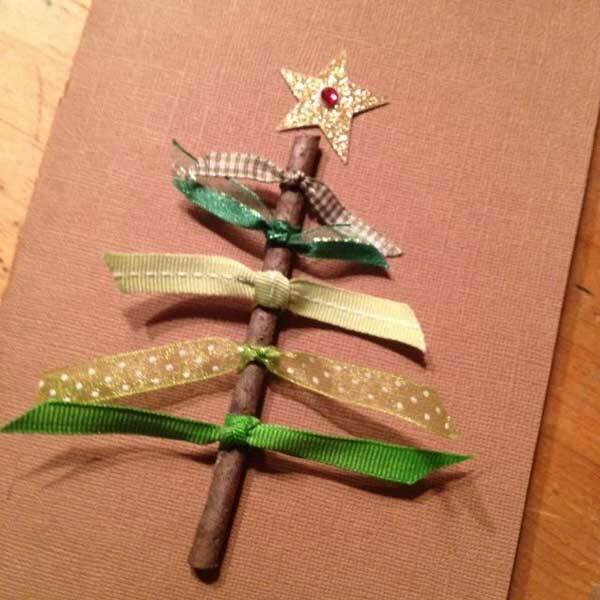 Since we’re all about woodworking, we particularly liked the first idea because it features a cute little twig! Unrefined of course – because you have to leave the woodworking to us! 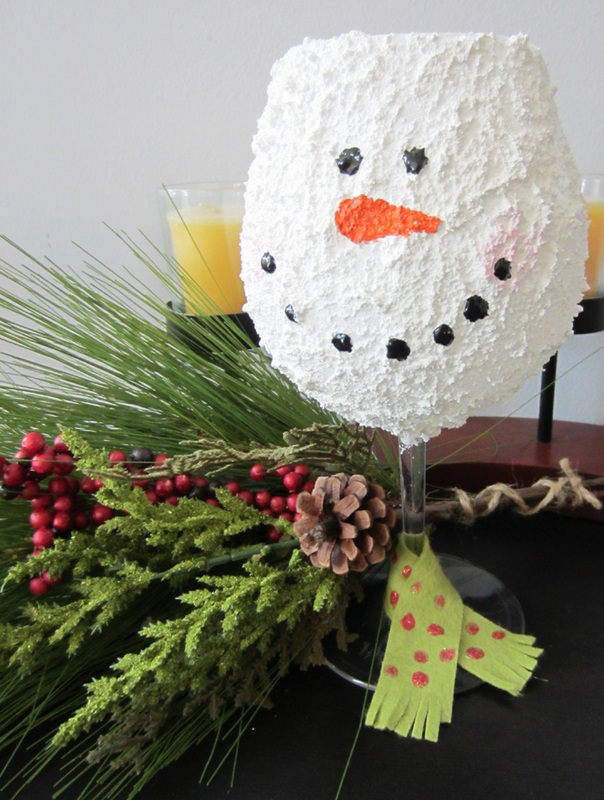 Wine Glass Snowman – Just use some Snow Tex Spray! Steven did an excellent job on rehabilitating several Victorian chairs we had. (They had been collecting dust for years in our garage and were slowly deteriorating.) Steven repaired, refinished and reupholstered these antiques in record time. His charges were very reasonable. My husband and I are very happy with his work and plan on taking other projects to him! Now I am very proud to show case these old “jewels” back inside our home. Thank you Steven!